Here at One Island, we practice community listening to identify needs, creative collaboration to implement solutions, and fund development to support the ‘good work’. As a result of this listening, we’ve designed and implemented a diversity of foresighted rural sustainability education and technical assistance projects that have launched the Green Think conversation in multiple rural communities. 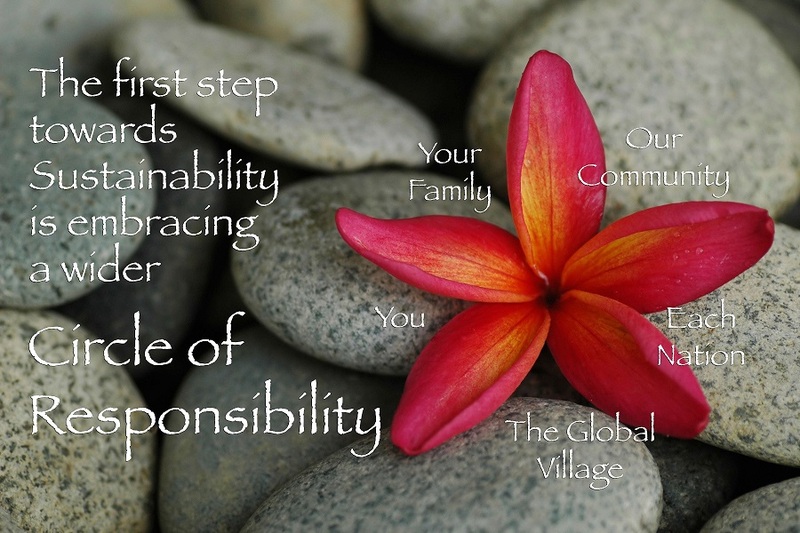 We are inspired by sister programs around the U.S. and world and find a heart warming synergy happening where ever people begin to recognize and act upon the inter-connectedness of our values, choices and impacts. Each year we are hard at work putting into action innovative community-building projects aimed at fostering a more equitable, just, and environmentally conscious society. The Earth IS our only home, after all. With our eye on the big ‘global’ picture, as our name evokes, we are implementing local solutions to pressing challenges. We join tens of millions of people who recognize the wisdom of thinking at a multi-generation scale. We honor previous generations’ accomplishments across many cultures and understand we all stand at a cross roads now, today. Our choices DO matter. 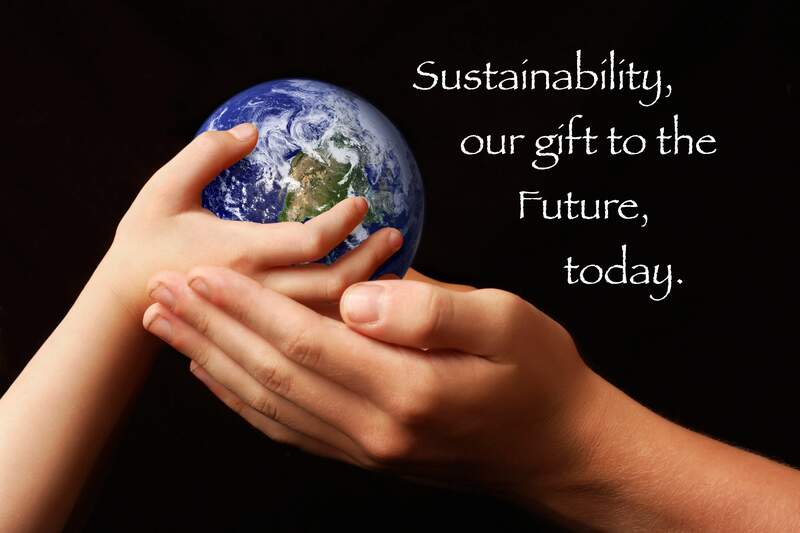 With a social and environmental responsibility mission, we foster programs that solve challenges today AND that will have positive impacts on future generations. It is all connected. We’ve been focused on the ‘good work’ for over eleven years. One Island is a program of Heritage Ranch, Inc., a 501c3 non-profit founded in 2004 in California as a rural education and economic development organization and that launched with a Hawaii-California collaborative education program. 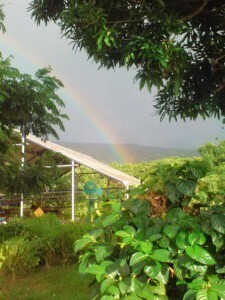 One Island was established in 2008 as a community service program and flagship sustainability educational demonstration facility in South Kona on the Island of Hawaii and is now working in three states. As the work has progressed, the organization’s mission zeroed-in with a focus on social change initiatives that encourage adoption of sustainable living values, behaviors, practices and tools that foster a wiser use of natural and human resources. As a small non-governmental organization, we’ve built a practice of community engagement, generous redistribution of grant funding and resources, and highly value stakeholder support to help our small group of devoted individuals to accomplish big things in the communities we serve. Total project funding to date is over $2.8 million serving Hawaii, California and Washington rural communities. 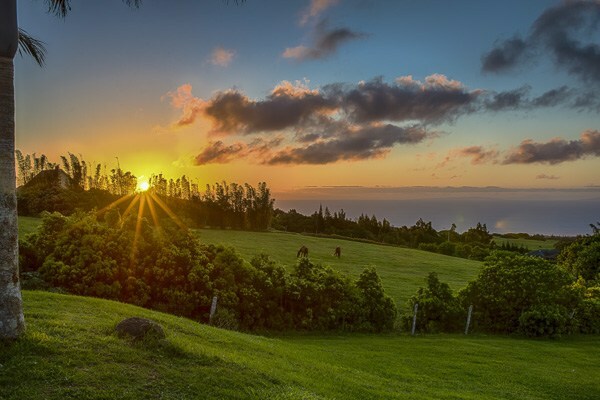 Heritage Ranch and One Island are undertaking a capacity building initiative to begin developing Green Village housing and light commercial / agricultural use properties in two rural communities in Hawaii and Washington. Working with a coalition of federal, state, non-profit and local partners, our goal is to undertake sustainable development of 40 acres of land that will provide farm worker housing, demonstration sustainable agriculture, food-focused retail, education and cultural events, and provide land trust home ownership options. These facilities will carry forth the work of sustainability education and provide a fun mix of inspiring art, culture, ag, youth, adult and integrated community wellness learning experiences. Fundraising goal for the two projects is $15 million and will be achieved through a combination of federal, state and private investments. 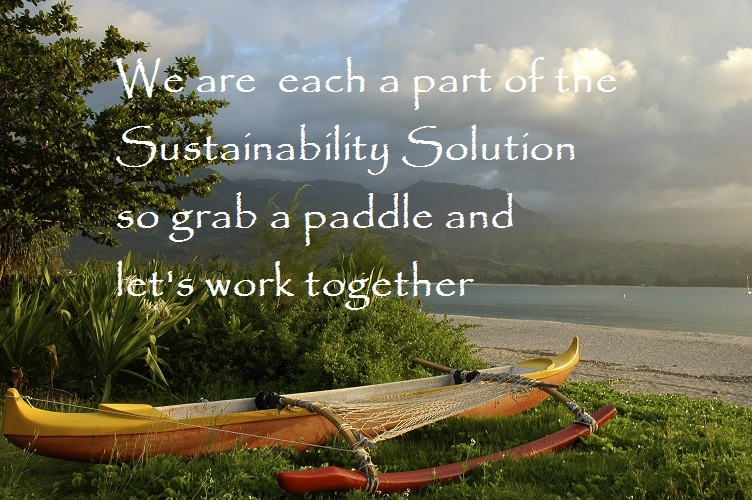 The Turtle Island Alliance has been initiated with partner stakeholders in Hawaii, California and Washington. One wing of the project is connecting teaching farms to new education, land use planning and land tenure, and sustainable agriculture methods and resources. A second wing is connecting Farmers’ Markets in coastal areas of the three states to help increase community and economic support for the markets and the small farms they serve.